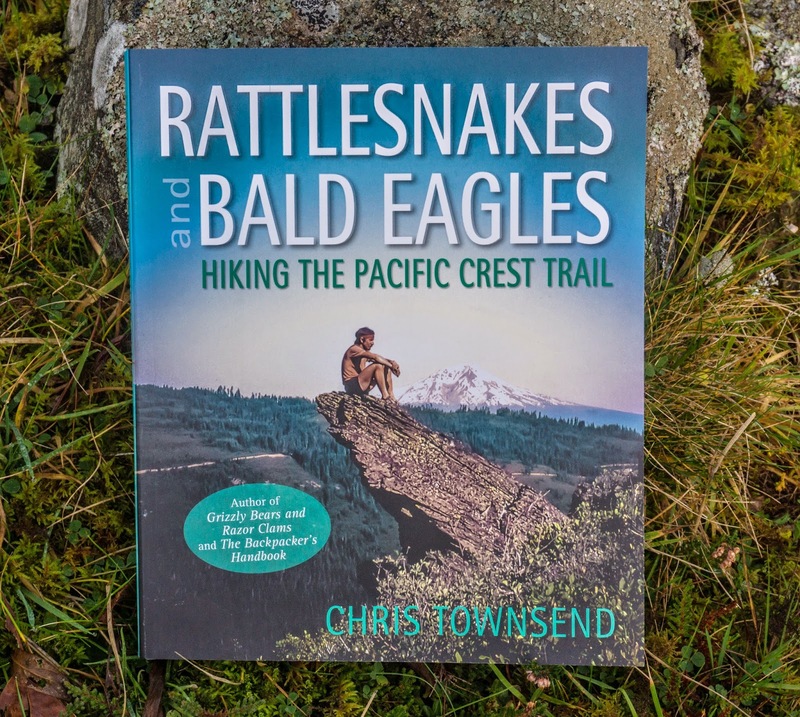 Chris Townsend Outdoors: My Pacific Crest Trail book is out now! My book on my 1982 Pacific Crest Trail thru'-hike is in bookshops now. 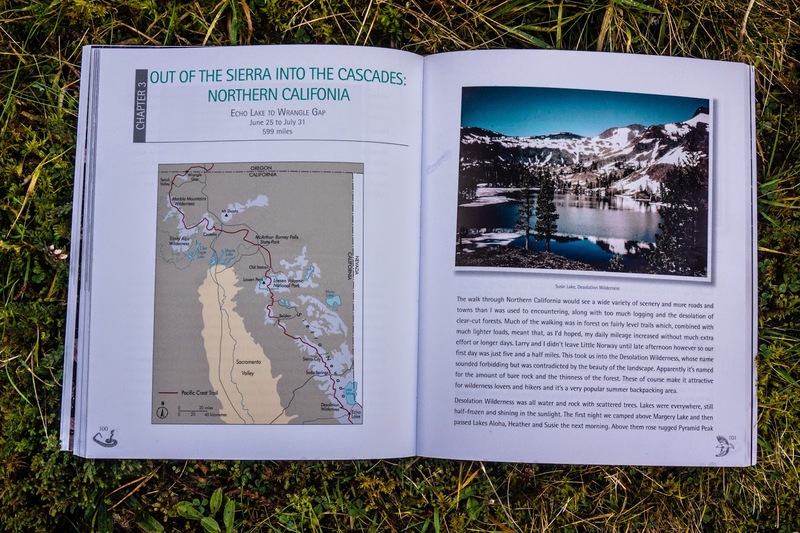 Illustrated with many photos taken during the trip it tells the story of the walk, how the PCT came to be and my thoughts on the future of this spectacular trail. Almost finished reading the book. Reading on a kindle though through Amazon so no photos which is a shame. Strange that I have to comment anonymously. I was wondering, Chris, if you followed John Hillaby's route when you did the Lands End to John O'Groat's walk all those years ago? You shouldn't have to comment anonymously. I've checked the settings. John Hillaby's book was the inspiration for my walk but I didn't follow his route - though obviously in some places such as the Pennine Way it was the same. Is that you on the cover, Chris? Great pic. Thanks Carey. Yes it is me.